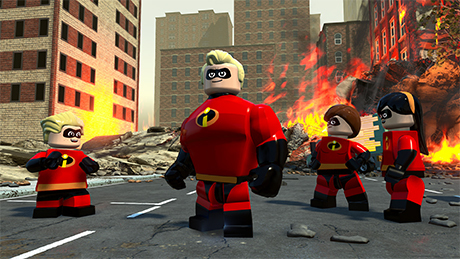 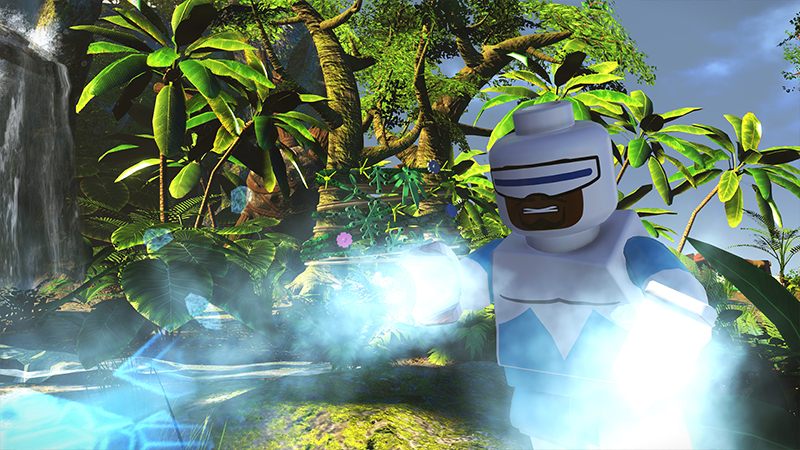 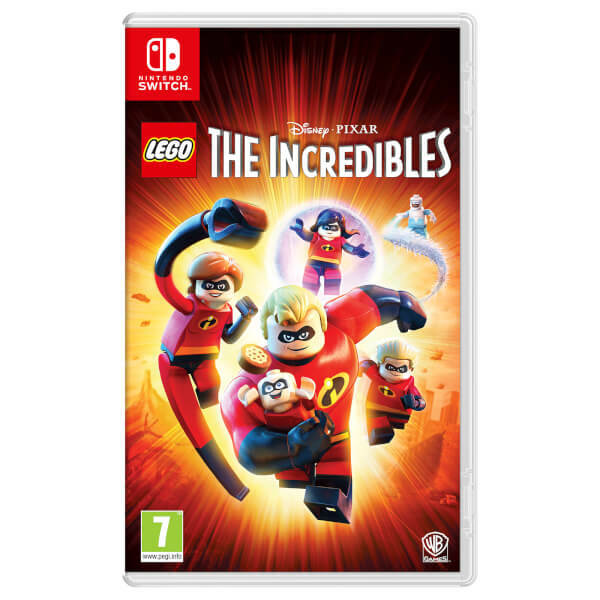 Play as your favourite Super in LEGO The Incredibles, allowing players to experience the films The Incredibles and The Incredibles 2 on the Nintendo Switch! 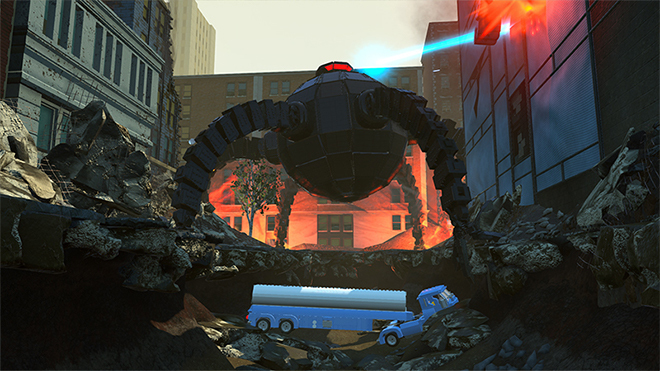 LEGO The Incredibles allows players to explore action-packed story levels and an epic hub world - including Municiberg, as they use their unique “Super” abilities to bring the city’s Super Villains to justice. Gamers can also team up with family and friends in 2 player co-op to assemble incredible LEGO builds!